Beautiful lot in a secluded small development with pond rights. 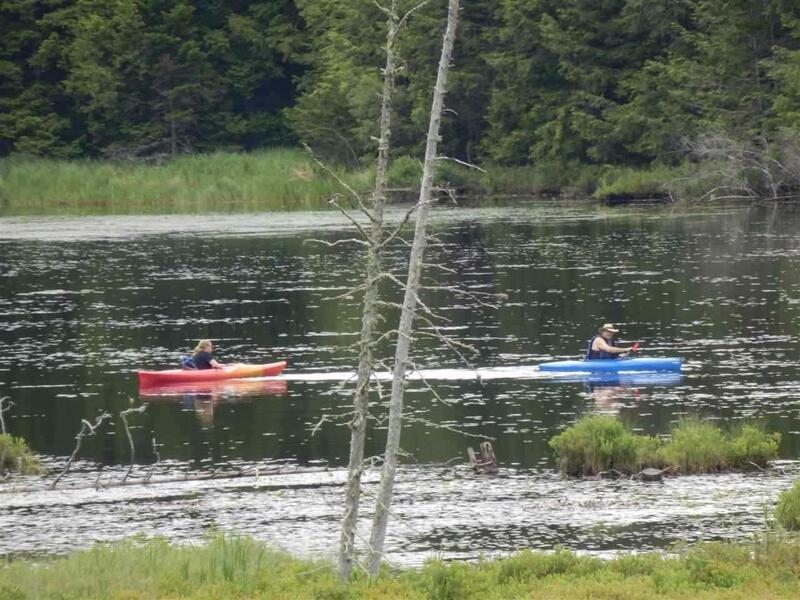 No motor boats but wonderful for quiet canoeing on this full of nature pond. You can build the home of your dreams on this 4 acre lot.